Moving isn’t much fun for most of us, but that doesn’t mean it has to be a miserable task. If you tackle your move properly, it can proceed painlessly and with minimal stress. Here are a few moving tips you should keep in mind as you get ready to move into your new apartment. Stock up on moving supplies — preferably free ones. Be sure you have all the supplies you’ll need for packing, and then some. There’s nothing worse than running out of tape or boxes when you’ve actually got the motivation to pack. Speaking of boxes, don’t pay for them. There are plenty of boxes out there. Many truck rental locations have collections of them outside. Ask your local grocery store or liquor store if they have any lying around, or take a peek by the recycling dumpster. Beer and wine cases make great boxes for moving glassware. If all else fails, go to Walmart or Target at night when employees are stocking the shelves. They’ll have tons of empty boxes they’d love for you to take off their hands. Save money by making do with what you have. Don’t let a chest or basket make the move with nothing inside; there’s no need to buy bubble wrap as insulation if you can use clothes and towels. They need to get packed, anyway. Throw old stuff away. There is no better time to get rid of things than when you’re moving, so take advantage of the opportunity. You know that stuff you put in your closet when you moved into your apartment, and haven’t touched since? Well, if you didn’t need it here, you probably won’t need it in your next apartment, either. Downsize: take your old clothes to Goodwill or a local homeless shelter. Put anything of value up on Craigslist to sell, or hold a garage sale. Everything you get rid of is one less thing you have to pack, move and find a new place for. Label everything. Seriously, everything. After all this moving, you’re going to be exhausted and sweaty at your new apartment… but you won’t be showering unless you know which box holds the bathroom supplies. You won’t be going to bed until you find your pajamas. Can’t cook any dinner without pots and pans. You get the idea. Label your boxes on the side, not the top. Anything you write on the top of a box won’t do you any good once there’s another box stacked on top of it. There are apps out there to help you keep track of what’s in your boxes, but a Sharpie will do the trick just fine. Try not to combine items from separate rooms in the same box, and keep all boxes from the same room close together so they will get loaded and unloaded about the same time. Consider hiring a moving company. If you have the budget for it, you should definitely consider hiring professional movers. 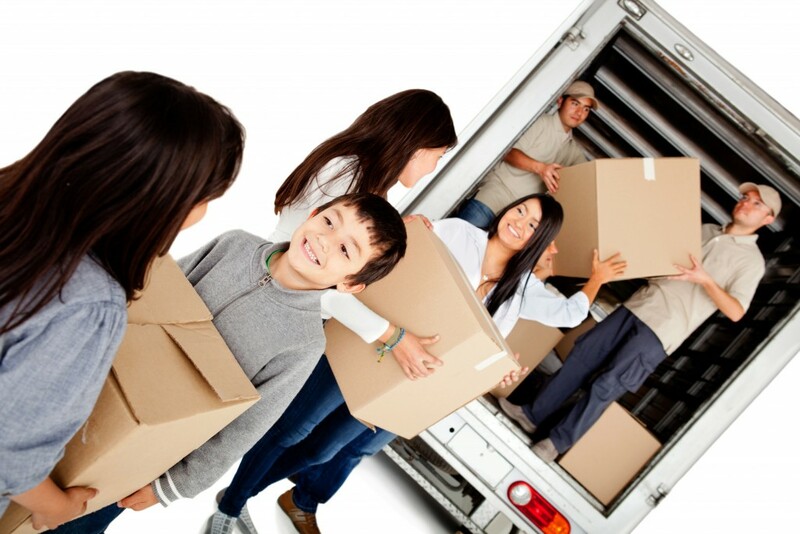 Hiring movers takes a load of stress off your back and gets the job done in a few hours. It spares you all the heavy lifting, and it eliminates the need to rent a truck. If either your old apartment or your new one is on a higher floor, hiring movers should seem even more enticing. Call at least three different companies to get an estimate for your move, and book a mover a few weeks in advance. If you do hire movers, make sure you’re prepared. Moving companies charge by the hour, so don’t still be packing when they arrive. 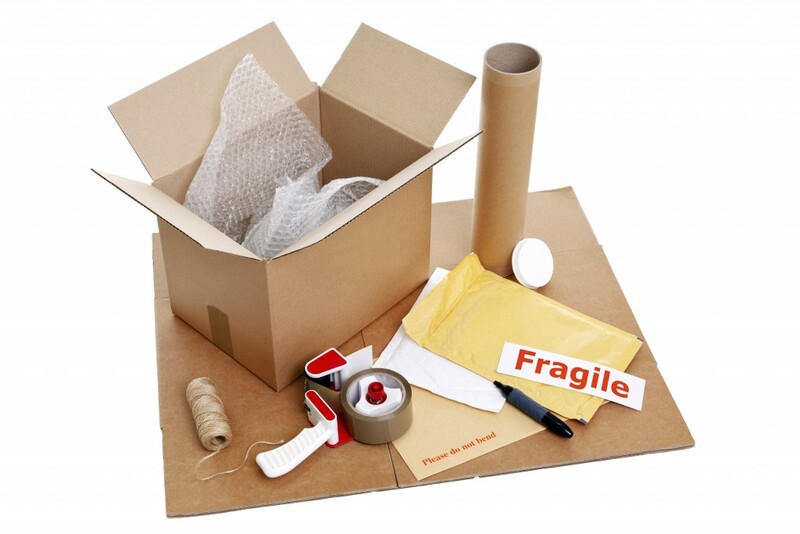 Have all your boxes neatly arranged to make their work go even more swiftly. If you have anything fragile that you can’t bear the thought of breaking, bring it to the new place in your own car. Better to be safe than sorry. While no one likes lifting heavy boxes, there is something exciting about setting up a new home. We spend so much of our lives in our homes and apartments that it’d be a shame if we didn’t take some pride in them. At West Broad Residences in Falls Church, VA, we’re proud of our apartment community and what it has to offer our residents, including amenities like a fitness center and a pet spa. Come see what we have to offer by scheduling a tour online.